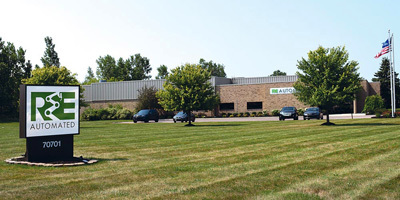 R&E Automated is an internationally recognized leader in the automation, engineering and prototype build industries servicing over 600 customers worldwide. Our team offers the most comprehensive services to the automation community with efficiency and precision. Some of our current customers include Automotive, Defense, Aerospace, Heavy Industrial, Transportation, Consumer Products, Energy and Entertainment Industries.